The first image that might spring to mind when you hear that New South Wales’s Riverina region is nicknamed the ‘food bowl of Australia’ might be one of an immense green valley, packed to brimming with glistening fruit and vegetables – a big healthy breakfast for a giant. A round trip around the region will prove how close to the truth this really is, with key agricultural crops including olives, grapes, oranges, lemons, canola, sunflowers, soybeans and wheat. But in addition to its delicious produce, the Riverina region is also dotted with fascinating natural and historical attractions, perfect for a round trip and a tranquil holiday. Start your tour in Jerilderie, home to a large agricultural industry of olives, tomatoes, cotton, canola and wool. 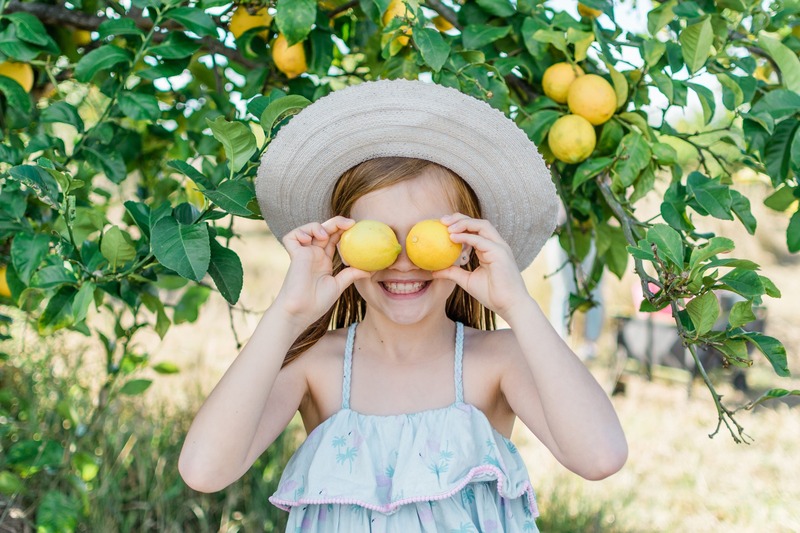 Take an afternoon stroll through one of the town’s many farms and vineyards for a sample of fresh produce, or spend a sunny afternoon picking strawberries and stone fruits, depending on the season. Jerilderie is also famous for its place in Australian history as the only town to be visited by Ned Kelly and his gang. The infamous highwaymen stopped here in 1879, before impersonating police officers and robbing a bank. History buffs can follow the Ned Kelley touring route to learn about the controversial folk hero, or explore local heritage at the Jerilderie Historic Residence, a Victorian-era building that reportedly contains the very same safe that was robbed by Kelly and his gang. For visitors passing through New South Wales on their way south, Jerilderie is also your gateway to the spectacular beauty of Mount Kosciuszko, the Snowy Mountains, and Victoria’s Alpine National Park – home to an impressive range of wildlife – including more than two hundred species of bird – and flora and fauna, including yellow billy buttons, pink trigger plants, and white snow and silver daisies. The next stop on your touring route is Lockhart, where you can get a dose of fresh air on a horseriding tour, or venture a little out of town to the Galore Hill Scenic Reserve, just 13 kilometres from Lockhart. The reserve stretches across more than 500 hectares of sprawling bushland, and includes numerous walking tracks and scenic lookouts. Like Jerilderie, the reserve also holds some fascinating Australian history, as it’s home to the caves inhabited by John Fuller – also known as ‘Mad Dan Morgan’ – a lesser-known Australian bushranger, but one who was equally feared for his crimes of highway robbery, kidnapping and murder. When you leave Lockhart, the 105-kilometre trip to Junee should pass in no time, for the town is home to a licorice and chocolate factory that puts Willy Wonka’s to shame. Take a tour of the factory and sample fresh organic licorice, before heading to Temora, just a 40-minute drive north. Temora is home to some fascinating natural attractions, including the Boginderra Hill Nature Reserve and the Jim Salmon Wetland Educational Site. The latter is a fascinating place for budding conservationists to learn about the region’s natural environmental features, which include a sedimentation pond and deep eucalypt forests set against the calming backdrop of Lake Centenary. Not far away, make a stop at Ariah Park, a 1920s heritage village, to see what rural life was like almost 100 years ago, or simply sit and enjoy the tranquility for an afternoon.